Residential backup generators provide power when you need it most by automatically powering your home in the event of a blackout or power outage, often caused by faulty equipment or a weather-related incident. Standby residential generators are a guaranteed way to increase the resale value of your Florida home, as well as increase security. At Assurance Power Systems, we specialized in the sale, installation, maintenance, repairs and financing of residential gas and electric backup generators in South Florida, Palm Beach and Broward counties. To Find The Perfect Generator For Your Home or Business, Check Out Our Interactive Generator Buying Guide! 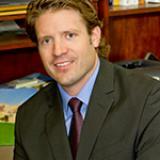 Commercial backup generators are important for businesses where downtime isn’t an option. Assurance Power Systems specializes in the design, installation, maintenance and repair of standby gas and electric power generators in South Florida. Don’t let weather-related emergencies turn into business revenue emergencies. With a service area covering all of South Florida, we’re here to make sure your business isn’t left in the dark in the event of a power outage. Protect your business and your bottom line with a commercial standby gas and electric generator installation in South Florida, powered by Assurance Power Systems! 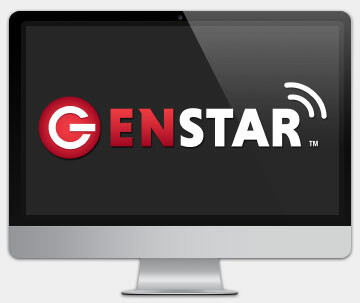 Engineered and powered by Assurance Power Systems, the GenStar™ Remote Generator Monitoring System is revolutionizing the way generator owners interact with their residential, commercial, industrial and emergency backup generator systems. 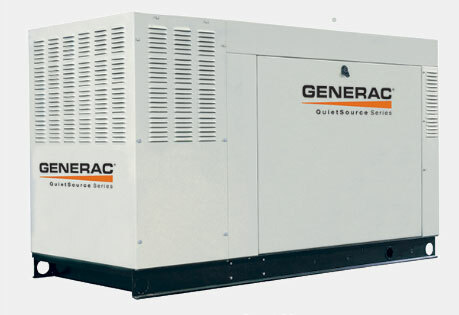 With around-the-clock tech support and advanced features including instant alarm notification and real-time operating status updates, the GenStar™ Remote Generator Monitoring System provides South Florida generator owners the peace of mind that comes with knowing their generator will be working properly when it is needed. At Assurance Power Systems, we’re a full-scale generator service provider across South Florida – meaning that we have in-house certified electricians, gas contractors and installers and GenStar generator monitoring staff. This means we will never tell you to call someone else for anything related to generators, and that everything can be handled out of our South Florida office. 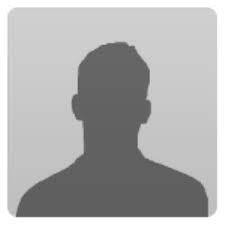 We specialize in the design, installation, maintenance and repair of residential, commercial, industrial and emergency backup generators. For over 10 years, the residents of Palm Beach and Broward counties—from Port St. Lucie to Miami—have trusted Assurance Power Systems to get the job done. In fact, we have been honored with a “Best In Class” award from Generac—one of the most trusted brands in the industry—among all dealers in the United States. In addition, Angie’s List has recognized and rewarded our dedication to the field by giving us their esteemed “Super Service Award”. While Assurance Power Systems is most well-known for offering exceptional residential and commercial backup generator services to Broward and Palm Beach counties, we also offer a variety of other services including gas, electrical, tankless water heaters and directional boring. 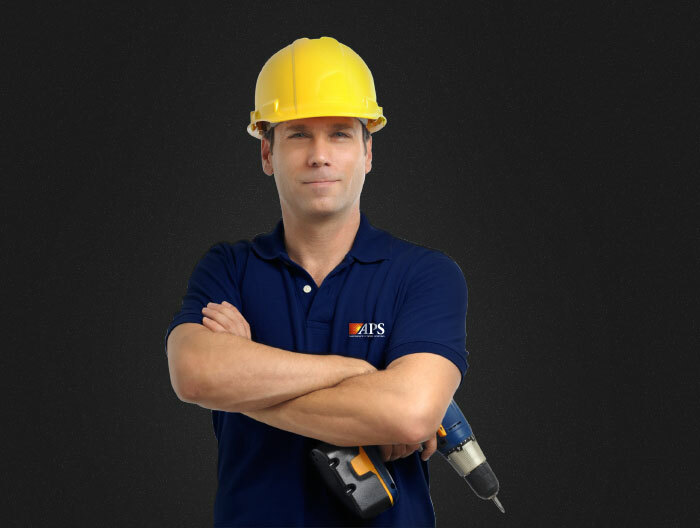 From installation to routine maintenance, we utilize one of the largest service staffs in all of Florida to provide each of our clients with an unmatched quality of service and an unbeatable, pain-free experience. In addition to lowering energy and operating costs, conserving water, and protecting natural resources, owning a Rinnai tankless water heater allows South Florida homeowners to take advantage of energy-efficient home improvement tax credits. 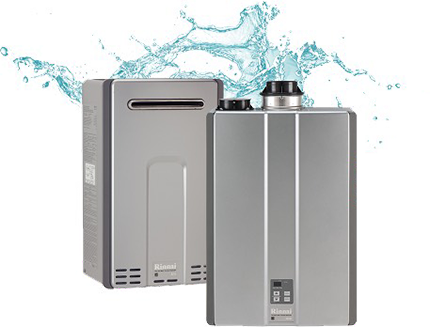 Assurance Power Systems specializes in the installation and maintenance of Rinnai tankless water heaters—the leading manufacturer of gas heating products worldwide—in homes across South Florida. Hurricanes Don’t Care if you’re Prepared, Assurance Power Systems Does! In Florida, we have been lucky to avoid some recent hurricanes – unfortunately this also means that we are overdue for one, and likely have gotten a bit rusty in our preparedness. The key to protecting your family, treasured possessions, home and business against the devastating effects of a natural disaster is to be prepared. 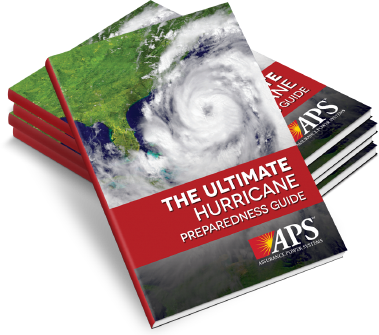 Assurance Power System’s Ultimate Hurricane Preparedness Guide provides detailed information starting with preparing for an emergency, all the way through navigating the aftermath. If you live in South Florida, then you are well aware of how a seemingly mild tropical storm can quickly turn into a category two hurricane. Let Assurance Power Systems help you weather the storm. Assurance Power Systems is the premier choice for South Florida gas and electric generator sales, installation and service. With over 5,000 customers from Jupiter to Hollywood, we are experts in providing the residents and businesses of South Florida with superior generator systems. As a trusted partner of The Home Depot, and a recipient of Angie's List's "Super Service Award" and Generac's "Best in Class", Assurance Power Systems is dedicated to providing the highest quality of service to South Florida home and business owners. With the largest generator service staff in all of Florida, we are able to provide 100% turnkey generator solutions performed entirely by our experienced in-house personnel. From residential and commercial standby generator sales, installations, and repairs, Assurance Power Systems in South Florida is truly a full service generator company-we will never tell you to call anyone else. At APS, we specialize in the installation, maintenance and repair of emergency home backup generators and commercial standby generators. Educated in the national and local codes that govern the installation of standby generators, Assurance Power Systems is the gas and electric generator expert that South Florida homeowners and businesses turn to for sales, installation, and repair. Whether you're after the peace of mind that comes with knowing your family will never have to be without power, want to ensure that your business will continue to run uninterrupted, or want to improve the resale value of your home, you don't have to do it alone. 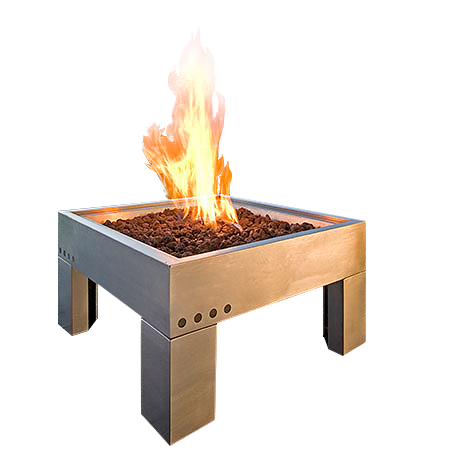 We'll design, sell and install a safe and affordable gas and electric standby generator system for your South Florida home or business. 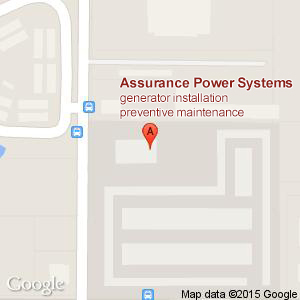 Harness the power of standby generators with Assurance Power Systems. Reliable Power. Assured.